If you are tired of hearing a constant dripping sound coming from your kitchen or bathroom, then it just may be the right time to give Hamilton Plumbing a call to repair your leaking faucet or toilet. We are highly qualified to repair any annoying toilet or leaky faucet in your home or at your business. With our affordable rates, expert specialist, and easy access, there’s no reason not to give Hamilton Plumbing a call. We have been serving clients in the Hamilton area for years, and are ready for any plumbing issue. Leaky faucets and toilets are not only dripping your money right down the drain, but also causing an inefficient and unnecessary nuisance in your home or business. We are available for the new installation of faucets and toilets. Not only can we solve the problem of a faulty or outdated faucet, but we will stop leaks in their tracks. If you simply wish for us to repair your current leaky faucet or toilet, we will inspect the pipes, water pressure, and also the flaps and valves in the toilet. We can help you update your kitchen or bathrooms with the new installation of faucets and toilets, plus we guarantee 100% customer satisfaction. For superior service and exceptional experts, no one beats Hamilton Plumbing. We can also repair leaky faucets and toilets. Older fixtures can become prone to leaking, our plumbers pay attention to detail, and can diagnose any problems within minutes of our arrival. There can be any number of reasons interfering with the function of your faucet or toilets and we have the expertise to discover, recognize , and resolve the problems. Whether you have an ineffective washer or weathered fixtures, nothing gets past our plumbing specialists. We offer competitive and affordable rates for our residential and commercial clients. We promise to deliver quality services without costing you an arm and a leg. 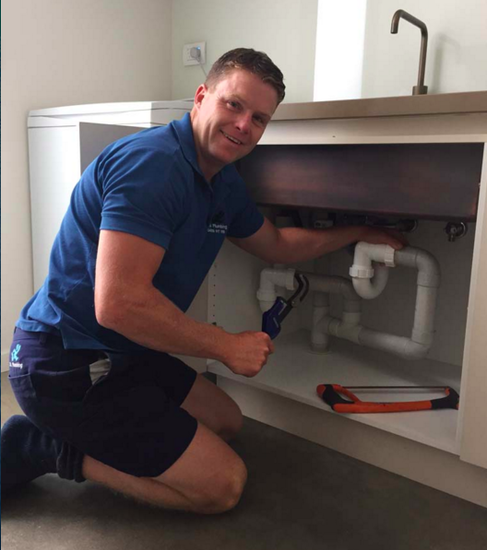 Unlike other plumbing companies in Hamilton, we go above and beyond to ensure that you are satisfied with our work. Our employees are honest, reliable, and efficient. 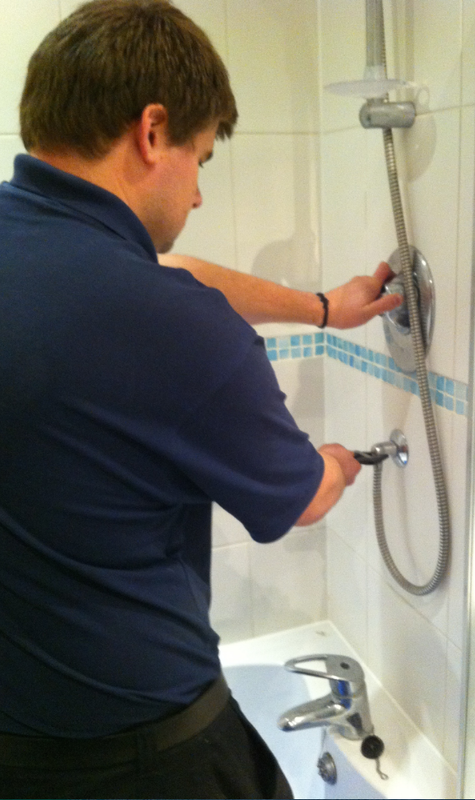 When we arrive to fix a leaky faucet or toilet, we don’t shuffle our feet to accrue more minutes or hours on the job. We arrive with all the necessary tools and parts, so we don’t charge you for leaving to purchase materials. We get in and out quickly, so your life can get back to normal. Our team can even provide Hamilton ON Hydro Jetting services if it is something that you think you may bee in need of. There’s nothing worse than hearing an annoying dripping sound in your kitchen or a running toilet in your bathroom. Whether the problem is at your work or at home, we will fix any leaky faucet or toilet with ease. Give our experience a try, and call us today or simply fill out the form. We promise to provide superior service for an affordable price. The next time you hear that drip, drip, drip, that means it time to give Hamilton Plumbing a call!